and just last week announced it's opening a Melbourne shop. It was a customer experience (CX) agency before CX was cool. Now, everyone from Lavender, M&C Saatchi, The Royals, The Hallway and Core are building out their CX offering. But founder Nick Mercer still believes MercerBell owns the space in Australia. “We trademarked ‘customer experience agency’ five years ago because we saw the trend coming,” Mercer tells AdNews, adding that CX Agency Lavender even had to use ‘CX Agency’ as a prefix when it rebranded in 2016 due to the trademarking. “The more companies that are talking about CX the better, because it brings growth to the sector. But we’ve had a five-year head start and we are quite ahead of the curve," he says. 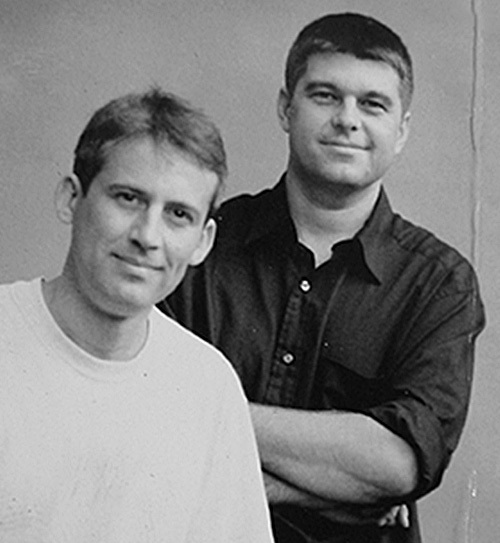 Mercer and Bell met during their time at M&C Saatchi Sydney. Mercer spent most of his time at M&C prior to starting his own agency, whereas Bell held creative roles across Mojo, Ogilvy & Mather and McCann. 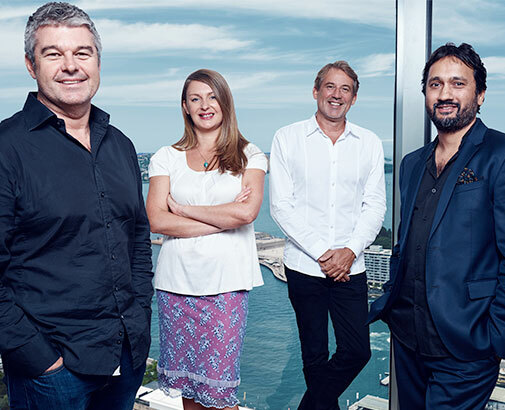 MercerBell’s CX capabilities are was what lured Saatchi & Saatchi to snap up the agency in 2016, with CEO Michael Rebelo previously telling AdNews the skill is “critical” to brand building. It was Saatchi's first local acquisition. Mercer says the Saatchi & Saatchi name has opened a lot of doors for MercerBell and in some ways “brought them out of the wilderness”. Since being acquired, MercerBell has picked up the BetFair account as well as work for Carnival Cruise Line. “Saatchi is a great brand name to be attached to and it’s been a door opener for us,” Mercer says, adding he is confident the agency will deliver over 10% growth this year and see improvements in margin. Another piece of the puzzle that made MercerBell of interest to Saatchi & Saatchi and the reason behind its Melbourne launch, is Toyota. Saatchi & Saatchi has worked with Toyota on its creative for 25 years. Last year it reopened Saatchi & Saatchi Melbourne, after closing the location over a decade ago, as Toyota prepares to move its headquarters from Sydney to Melbourne in October. 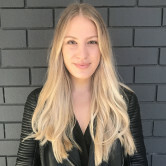 It's a major upheaval that the brand and agency have been planning for, but AdNews understands most of the Sydney marketing staff are not relocating down to Melbourne. It's former long-serving CMO Brad Cramb left in February, moved to Audi and this week resurfaced at mortgage broker Aussie. “They are rebuilding but they have some really good key people who are moving down to Melbourne and I get the feeling everyone in Toyota is looking forward to the move. It’s a new city, a new office and people are excited to do things differently,” Mercer says. 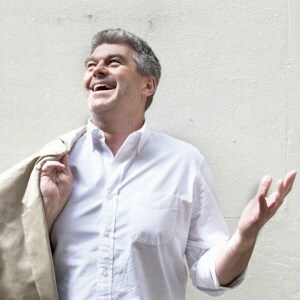 “We had a share client in Toyota and it was both ours and Saatchi & Saatchi’s biggest client. Now we work with Toyota, Caltex and Betfair together, as well as other smaller clients." Not only does MercerBell collaborate with Saatchi & Saatchi, but it also has access to the entire Publicis network. The agency is currently pitching alongside Publicis media agencies 2DataFish and DigitasLBi. With a Melbourne shop underway, Mercer is also looking at other markets where MercerBell could put a stake in the ground. New Zealand is looking the most likely, and Saatchi's already has a presence there. “New Zealand is an interesting market. I’ve been over there working with the Saatchi & Saatchi guys a couple of times now and there’s definitely opportunities,” Mercer says, adding he has already been introduced to a few of Saatchi’s New Zealand clients. As for other locations, Mercer says he wouldn’t turn down any opportunities that came his way. “Our expansion is something that MercerBell couldn’t have done on our own. Saatchi has offices in so many cities, and like Dentsu and With Collective, it’s easier to have the conversation and then decide to bring the skill over,” he says. Over a pie and a pint in the Rocks in early 1999, Nick Mercer and David Bell shook hands on a venture to launch a new type of agency in Sydney, vowing to place the customer at the core of everything they did. 17 years later, MercerBell has grown to a staff of 72 and is working with blue chip clients from Caltex and Foxtel to Qantas and Toyota. Last year, Saatchi & Saatchi acquired the agency and just last week announced it's opening a Melbourne shop.